Other Title Information is information (words or phrases, e.g. a subtitle) that appears in conjunction with, and is subordinate to, the title proper of a resource. Other Title Information is a statement appearing on the item that provides additional information about the nature of the item, its purpose, scope, form (e.g., a biography), genre (e.g., a mystery novel), contents (e.g., conference papers) or subject. It may include any phrase appearing with a title proper that is indicative of the character, contents, etc., of the resource or the motives for, or occasion of, its production, publication, etc. 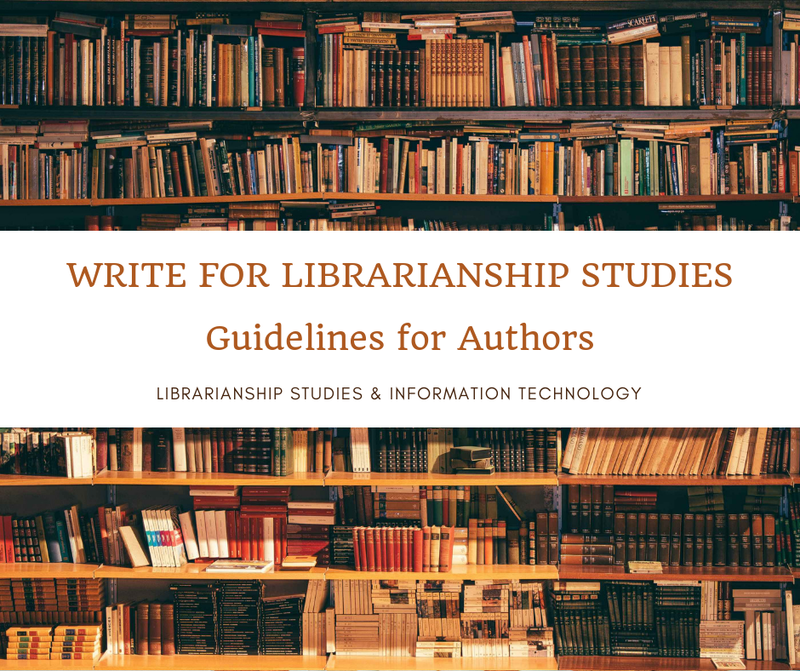 In the bibliographic record, Other Title Information is transcribed following the whole or part of the title proper or parallel title to which it pertains. If the information is lengthy, it may be given in a note or may be abridged. What Other Title Information Includes and what it does not? Does Other Title Information need to be supplied? Is Other Title Information a Core Element in RDA? Where is data recorded for Other Title Information in MARC 21? Where are the rules for recording Other Title Information in RDA? What are the Sources of Information for Other Title Information? How to record Other Title Information if it is in more than one language or script? How to record Other Title Information if it is in more than one? Other title information includes subtitles, variant-titles etc. Other title information does not include title proper, parallel titles, alternative titles, part titles, section titles, cover titles, binder’s titles, running titles, spine titles, sleeve titles, etc. For monographs generally do not supply other title information but it may be supplied for cartographic resources and moving image resources. For example, if a cartographic resource lacks an indication of the geographic area or subject matter then addition can be made like [Washington D.C.] when title proper is a generic one, such as Road atlas. In the case of a moving image resource, an addition can be made [trailer] in other title information if only the title of the movie is given on the resource. The cataloger should indicate that these additions were not found on the resource, either through notes or by placing the metadata in square brackets. Other Title Information is not RDA Core Element, but it is a Core Element for LC-PCC. According to LC-PCC practice, Other Title Information is a core element for monographs. For serials, transcribe other title information if it provides clarification or support to the title proper that otherwise might appear misleading without the other title information. For rare serials, transcribe other title information according to DCRM(S). Record other title information appearing on the same source of information as the title proper applying the basic instructions on recording titles given under 2.3.1. Based on the definition that includes the words “in conjunction with” and “subordinate to”, other title information generally should not be taken from any source other than the place where the title proper is found. Hence if there is a title page that supplies the title proper, other title information should not be taken from the cover or a colophon. If Other Title Information appears in more than one language or script, record the other title information that is in the language or script of the title proper. If this criterion does not apply, record the other title information that appears first. 245 10 $a Information access through the subject : $b an annotated bibliography / $c by Salman Haider. 245 10 $a Titanic : $b a novel / $c by Sally Wong. 245 00 $a Cancer research : $b official organ of the American Association for Cancer Research Inc.
245 10 $a War of the worlds : $b a graphic novel adapted from the classic tale of an alien invasion by H.G. Wells / $c written by Stephen Stern ; illustrated by Arne Starr ; lettering and special effects, Dane Cote ; art production, Bill Maus. 245 00 $a Library and information science abstracts : $b LISA. 245 10 $a My experiments with truth : $b the definitive autobiography / $c M.K. Gandhi. 245 13 $a An A-Z of employment law : $b a complete reference source for managers / $c Peter Chandler. 245 00 $a L.I.S. : $b library and information science. RDA Toolkit. http://access.rdatoolkit.org/ [subscription required] (accessed August 2016). 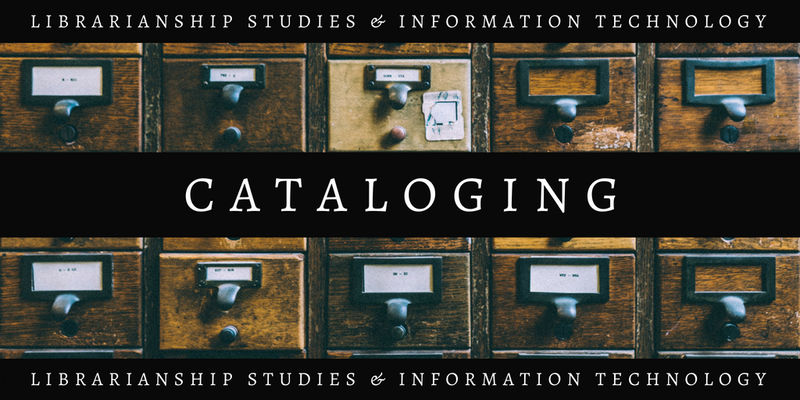 Cataloging and Metadata - the collection of articles on library cataloging and metadata in the Librarianship Studies & Information Technology blog.